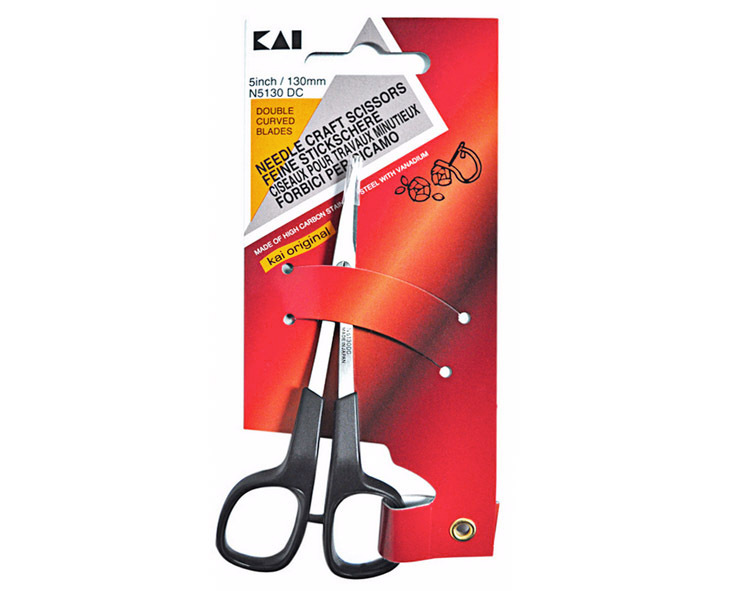 5” Kai Double Curved Scissors are ideal for any quilter or sewist. 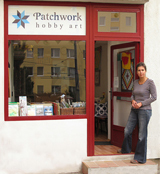 They have sharp, precise tips for an accurate cut in trimming embroidery or applique stitches. 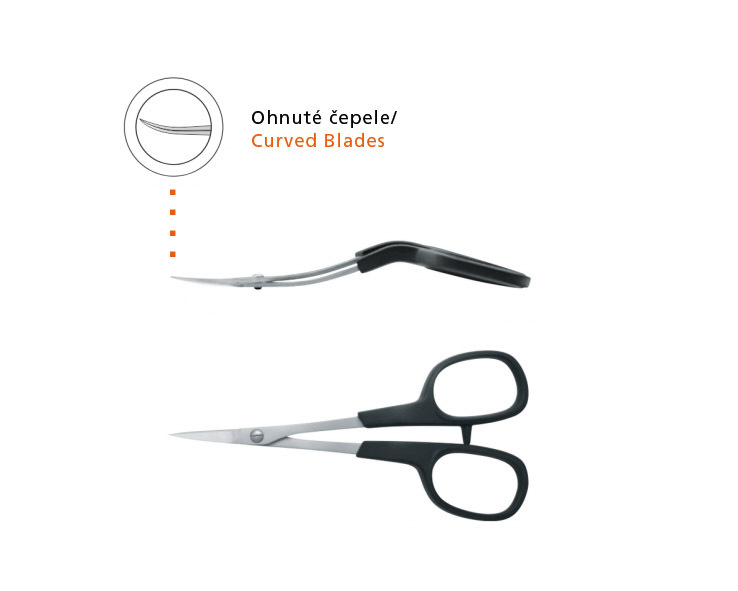 The double curve shape allow maximum maneuverability in the hoop while trimming designs and stabilizers in embroidery and applique projects. 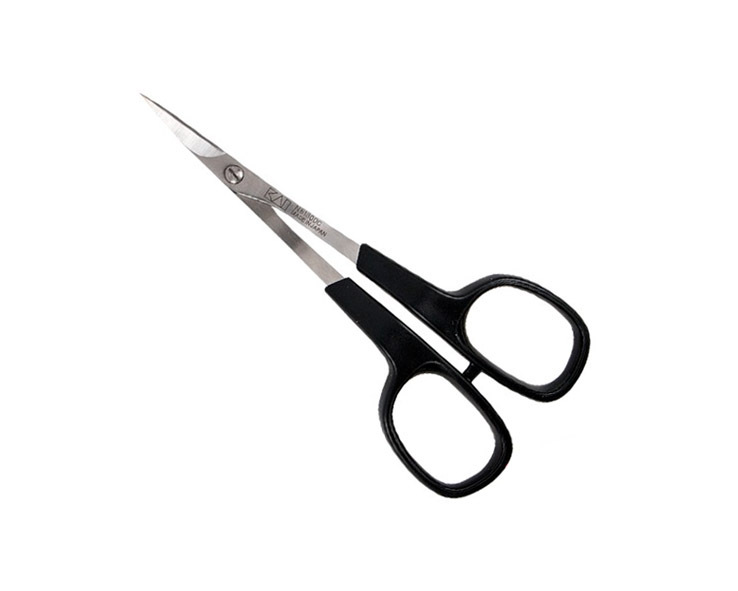 Made of high carbon stainless steel with vanadium. Ergonomic design - Feeling good Item. Top quality made in Japan.